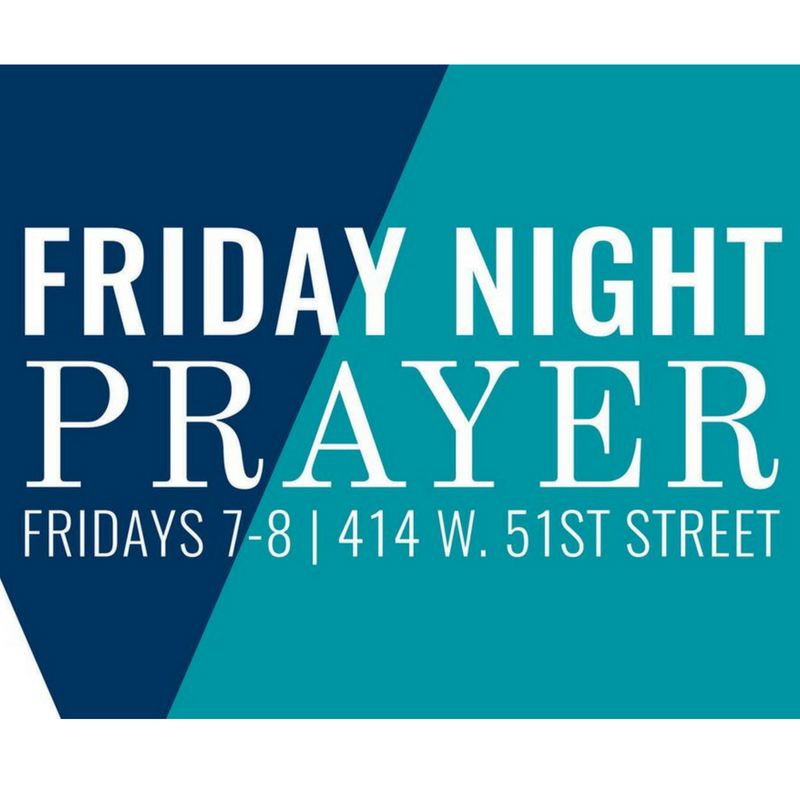 Join us every Friday at 414 W. 51st St. for a time of knowing God and growing together in the place of prayer. Whether or not you feel like you know how to pray, we would like to have you with us. Every Nation Church, New York prayer times are more than just a gathering of church members. They are moments we can learn the different dynamics of prayer and discover how to pray effective prayers. We look forward to praying with and for you.